Losing weight is one thing that most of us strive to achieve. However, it is not a pleasant thing to think about since it will need some compromise over food and also involves heavy workouts. However, there is yet another simple way to drop some pounds. Here you will find six points which may help you with that. If you happen to eat a small snack, such as 100 calories worth of nuts, about 30 minutes before your meal, then you are likely to eat less by the time you have your meal. This is because when you take your first bite, the levels of ghrelin, which is the hunger hormone that directs your brain you should eat everything on your plate, will already be falling, and will let you eat less. Make sure that you drink a glass of water too. 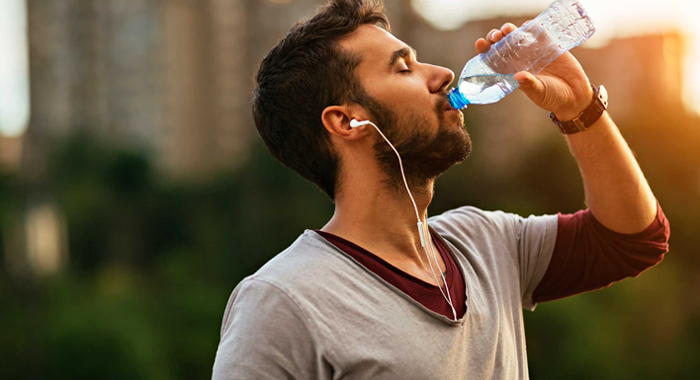 People who increased their water consumption by as little as one cup each day started eating 68 to 205 calories less every day, discovered a recent study that observed at the weight and dietary habits of around 18,000 Americans. According to the latest study in Experimental Physiology, longer periods of rest between sets can enhance muscle growth. 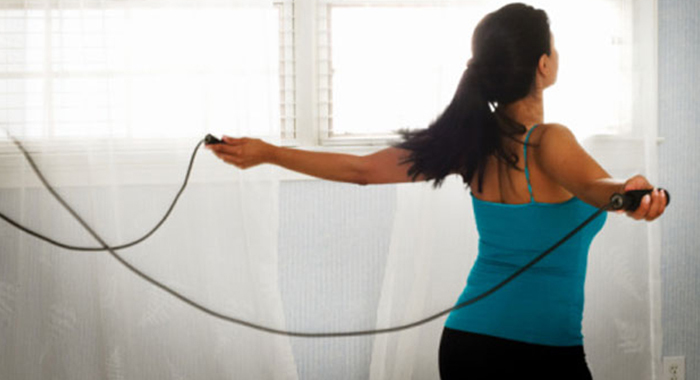 And, when the muscle mass increases, you tend to burn more calories. Researchers had around 16 male subjects do a set of resistance exercises with either one minute or five minutes of rest in between the series. They then measured the protein synthesis in their muscles eventually (a proxy for muscle growth). Those individuals who took the longer break noticed a 152 percent rise compared with a 76 percent increase among those who just had 60 seconds of downtime. Leigh Breen, PhD, a lecturer in exercise physiology and metabolism at the University of Birmingham in the UK, who is also a lead study author says that the same effect probably happens in women. So all you need to do is to slow it down. 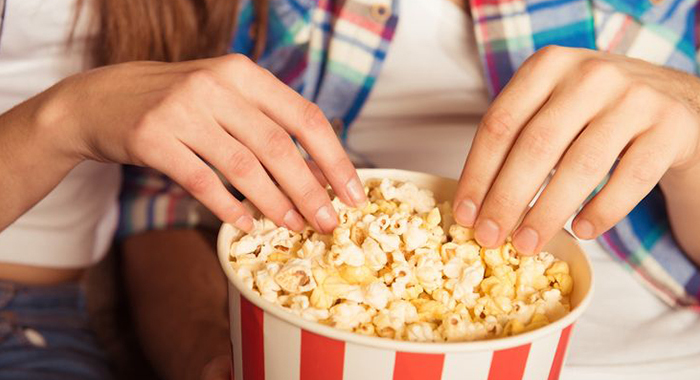 The researchers state that the minimum amount of time you should be resting between series is two to three minutes. 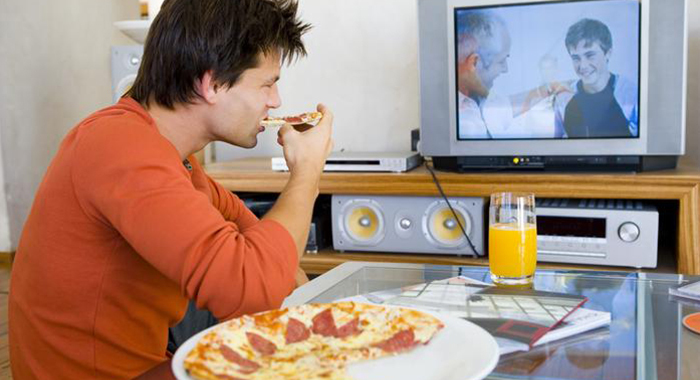 Most of us eat in front of the TV, and one of the adverse effects of that is that you won’t be able to hear yourself eat when you are in front of the TV. One of the studies in Food Quality and Preference suggests that if you can hear the noises which your food makes while you have food may help you to eat less. The researchers behind the conclusions have named it the “crunch effect,” stating that subjects ate lesser pretzels while wearing the headphones while playing quiet noise versus loud noise. The influence is high enough that the mere hint of chewing noises was sufficient to make subjects eat less. Your scale might be providing you with too much information. They may tell you about your BMI and body-fat percentage and also about your weight that was broken all the day down to around two decimal places. When the dieters in one of the study were given their “health index score” (a weight range rather than a precise number) or their original weight, the ones who were provided with more vague data lost more weight than those people who knew exactly what they weighed. 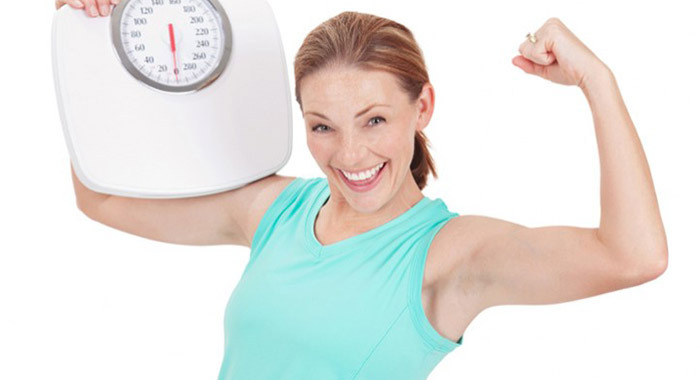 Since no scale will actually give you a number like the subjects got, try weighing yourself each week rather than daily and setting a weight loss range goal (for instance, five to ten pounds) instead of zeroing in on a particular number. A blurred sense of your weight might provide you more motivation to keep your track, the researchers stated, since you can choose to think that you’re on the lower end of the spectrum while holding the cold, hard numbers could be disheartening if yours are greater than you hoped. Minimum clutter and only healthful options in sight. One of the studies in Environment and Behavior observed that women who hung out in a disordered kitchen consumed twice as many cookies as those who spent time in the same kitchen when it was much cleaner. This is mainly because the confused and disordered environment made them feel stressed or perhaps out of control. In yet another study, in Health Education and Behavior, researchers captured photos of the kitchens in more than two hundred houses then weighed the women living in them. They discovered that women in homes with boxes of cereal on the counter weighed nearly 20 pounds more than those in cereal-free or even hidden-cereal homes. Drinking soft drinks out was connected to weighing 24 to 26 pounds more. In the meantime, women with fruit bowls on display weighed approximately 13 pounds less than those with no fruit out. Women who noted down their values (from relationships to religion to politics) then wrote on the one that was most important to them dropped more weight. 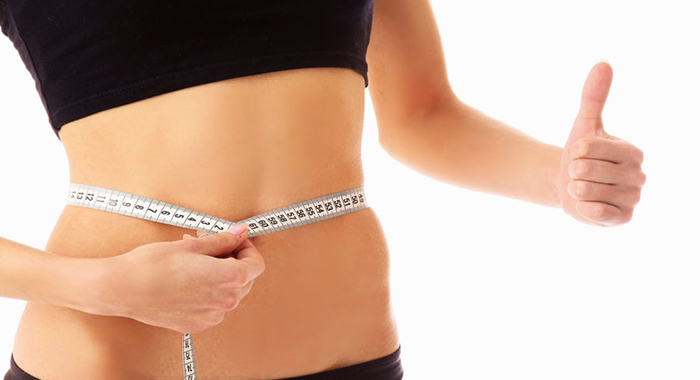 They also had smaller waist circumferences and lesser BMIs four months later than those women who were also working to downsize but didn’t spend time concentrating on their values, observed one study. The study authors believe that thinking regarding what matters to us may assist us to feel more in power of our habits and better about ourselves in tota. This will make it less likely that we’ll reach for food when we require an emotional pick-me-up.